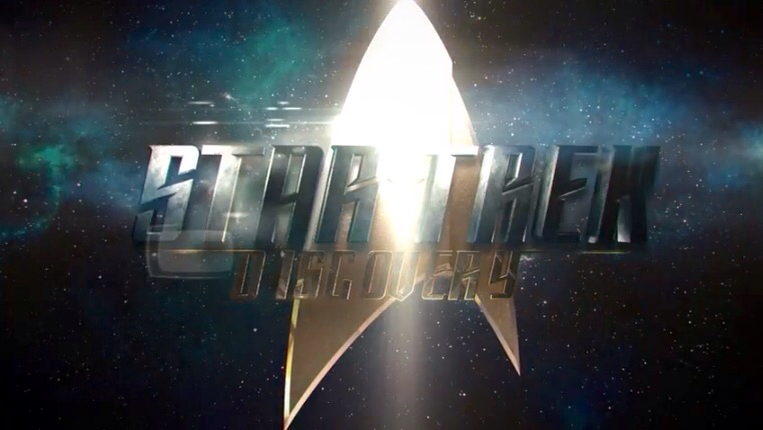 We’ve Got This Covered recently featured a video offering a little–very little, if truth be told–look at the latest entry in the Star Trek Saga, Star Trek: Discovery. And while my first question is why isn’t Manny Coto involved? Star Trek: Enterprise was at its best when he came on board perhaps that’s not the most relevant query. That would be to ask why does Paramount Pictures have its phasers set on ‘Kill’ for anyone that tries to play in the Star Trek sandbox? Though that’s not quite fair because CBS and Paramount (the current right holders of the Star Trek name and associated intellectual property (a thorny phrase, legally-speaking and otherwise) have supposedly been very tolerant of fan-produced series in the past. That is, till Axanar. And speaking of Alec Peters’ Kickstarter-financed fan film, they lost their legal challenge to CBS and Paramount when the judge that oversaw the case ruled that it wasn’t an example of fair use. Posted in My Two Cents, upcoming.Tagged Alec Peters, Axanar, CBS, Paramount, Star Trek: Discovery.